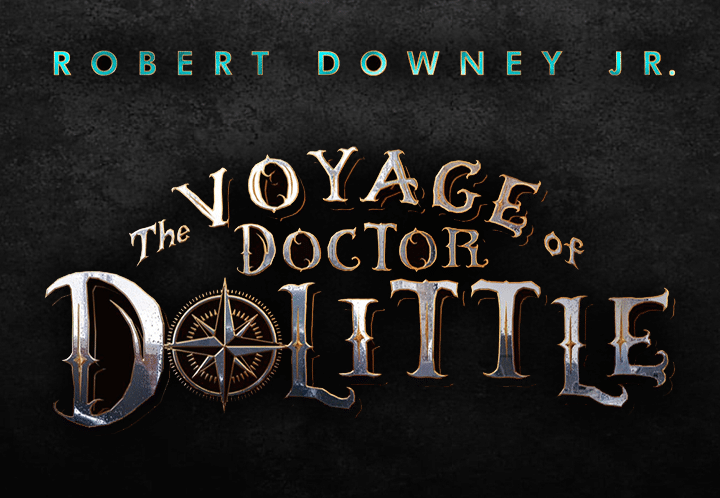 Robert Downey Jr will soon be playing another iconic character, Doctor Dolittle in ‘The Voyage Of Docto DooLittle’ but it looks like the film will be needing some help to get to the finish line and now the studio is coming in with some reinforcements to help that happen. Directed by Stephen Gaghan and as per a new THR report, Universal has just finished a long reshoot on the film with some help by Chris McKay (LEGO Batman) and Jonathan Lieberman (TMNT). The reshoot took place in 21 days of shooting and will follow more of post production work on ‘The Voyage of Doctor Dolittle’. Gaghan was also present on the scenario during the process, but the film got somewhat overhauled by McKay. This process kick started post the studio and producers (Joe Roth, Susan Downey) realised that the film won’t work well in its current state, and the film has already crossed $175 million budget. This is why it pushed its release date from April 12 to January 20. This comes out as the first film by Gaghan that has mixed heavy effects and comedy. This is when the studio got McKay in who is excellent at visual effects and humour. Post this, the studio got in Lieberman to shoot the new footage due to McKay’s unavailability. Gaghan has done some critically lauded dramas like Syirana and Traffic so a Doctor who can hear animals would be a new experience for the director. The creators are certainly looking for forward to set up a movie that has a best chance of success and we hope it does excellently well at the theaters. Doctor Dolittle already has a talented cast behind the animal voices. These include, Octavia Spencer, Craig Robinson, Marion Cotillard, Carmen Ejogo, Tom Holland, Kumail Nanjiani, John Cena, Rami Malek, Emma Thompson, Selena Gomez, and Antonio Banderas. Created in the 1920s, Doctor Dolittle is a Victorian era physician who could talk to animals. After the books gained popularity among kids, the story was adapted into a musical film in 1967. Doctor Dolittle was also adapted into a couple of family comedies in 1998 and 2001 respectively.